Host is very helpful and co-operative. 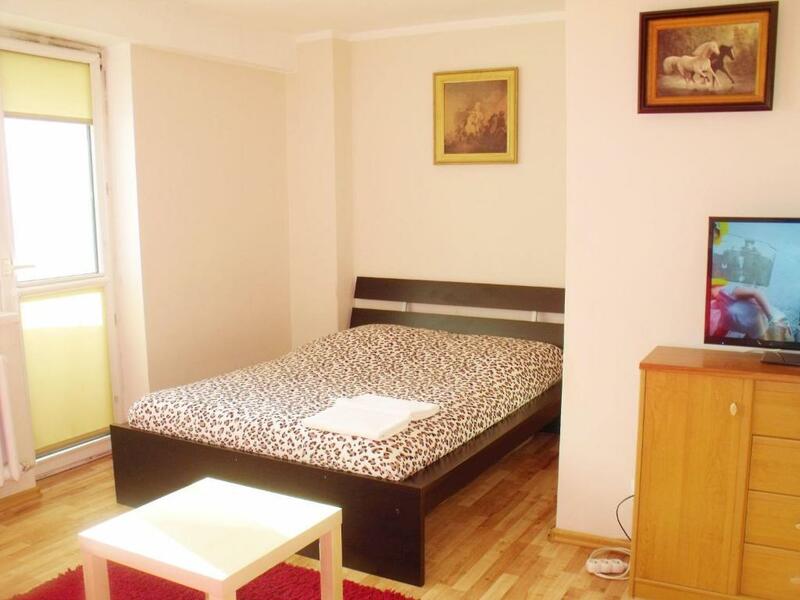 Apartment is at heart of city center and lots of museums and point of interest are nearby. I would recommend it for anyone who is booking it first time. Very nice place in budget at heart of the city. Bathroom was perfectly clean. Bed linen washed well. Location is the best in Warsaw. The host allowed late check-out. Overall we are very happy. This was our second stay with them. The location is really good. The apartment has a good kitchenette. It was right in the middle of the city, close to the metro and railway station. Very close to the old city and most tourist sights. Great location: near to the station, the tram stop and all kinds of café/restaurants. Also, the owner let us stay way past the check out hour 'cause there was no cleaning service the next day (easter monday). Ultimate value for money. Location in the strict city center. Easy payment/check-in/check-out process. Very clean. Lock in a great price for NWW Apartamenty – rated 8.1 by recent guests! One of our best sellers in Warsaw! 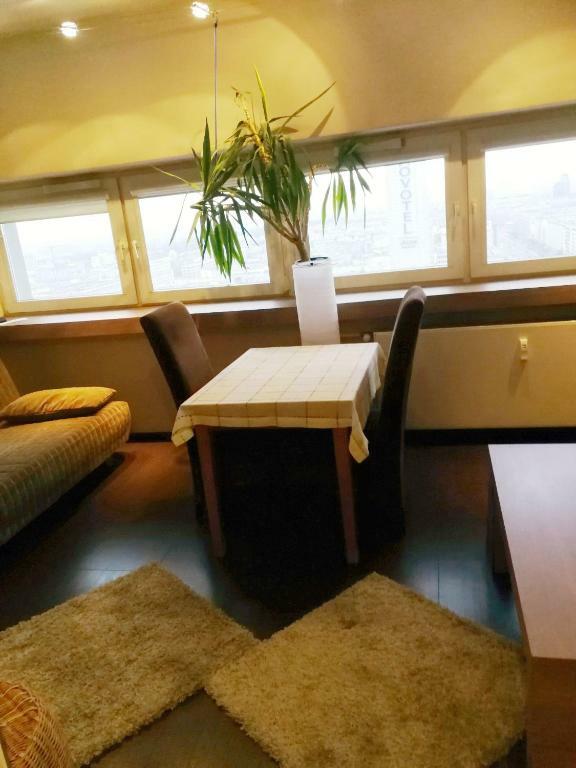 NWW Apartamenty is located in different locations in the very center of Warsaw, within 1,300 feet from the Centrum Metro Station and the Warsaw Palace of Science and Culture, of which NWW offers view from its 16th floor windows. It offers self-catering accommodations with free Wi-Fi, as well as complementary tea and coffee. The apartments are classically decorated in warm colors. 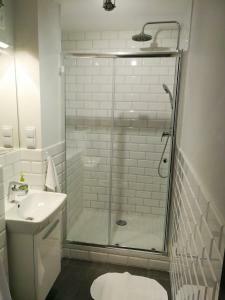 Each comes with a TV and a private bathroom with a bath or a shower. For preparing meals, each comes with a well-equipped kitchen or a kitchenette. Some feature a balcony offering a city view. 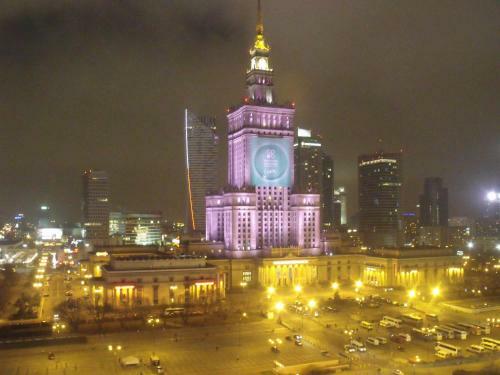 The Warszawa Centralna Train Station is within 2,950 feet from NWW Apartamenty, as is the Złote Tarasy Shopping Center. 뀐 Located in the real heart of Warsaw, this property has an excellent location score of 9.4! 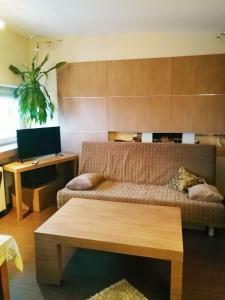 When would you like to stay at NWW Apartamenty? This apartment comes with a flat-screen TV and a kitchen. Located at 34 Chmielna Street. This studio has a kitchenette and a balcony. This studio features a balcony, a flat-screen TV and a kitchenette. Located at 35 Chmielna Street. This studio features a kitchenette and a balcony. Located at 11 Złota Street. 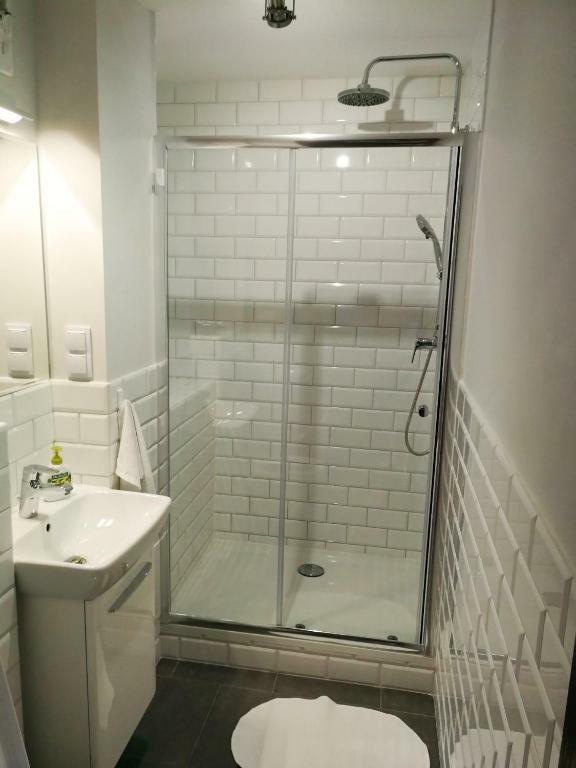 This apartment comes with a kitchen, a TV and a bathroom with a shower. This apartment has a seating area, kitchen and electric kettle. 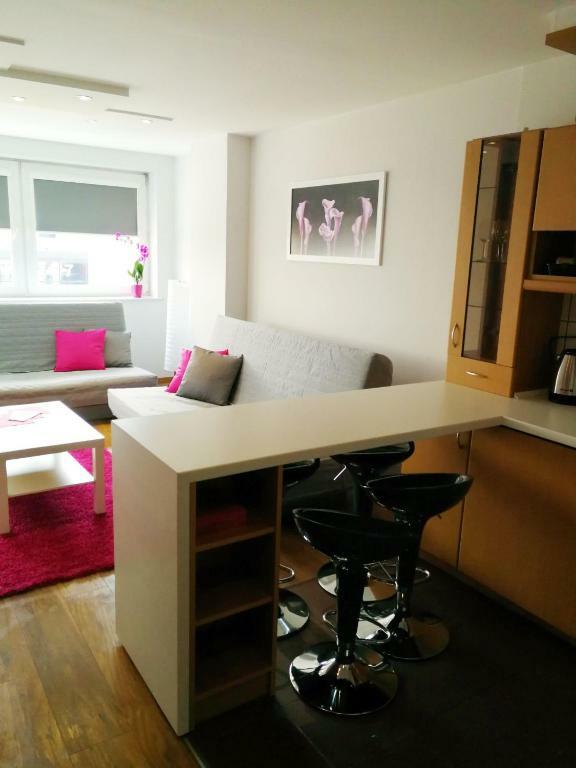 This apartment features a microwave, kitchenware and sofa. Apartment door is secured by a code lock so there is no need to carry the key. This 12-th suite features a stovetop, electric kettle and seating area. It offers views of the Palace of Culture and the center of the city. This apartment has air conditioning, seating area and dining area. 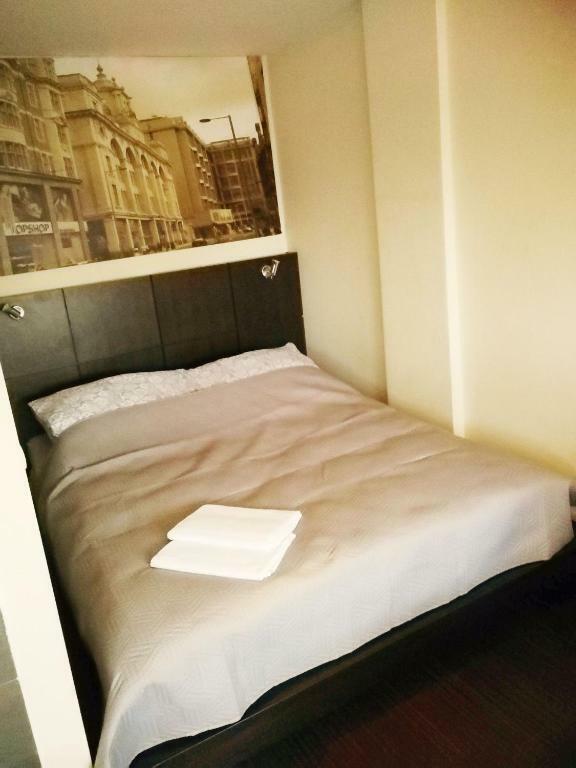 This apartment features a tumble dryer, sofa and microwave. This apartment has a kitchen, electric kettle and private entrance. This apartment features a kitchenware, sofa and stovetop. 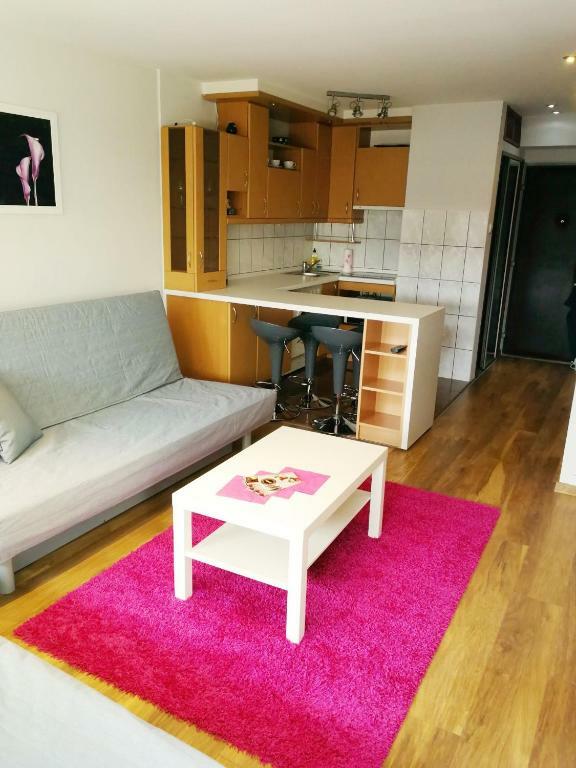 This apartment has WiFi, a dishwasher, sofa and dining area. It also has a storage room for bikes, skis and strollers and two parking spots, one of them in a garage. This suite has a dining area, kitchenette and sofa. This studio features a seating area, electric kettle and balcony. This apartment has a kitchen, microwave and sofa. This apartment features a washing machine, electric kettle and stovetop. This apartment has a stovetop, microwave and flat-screen TV. 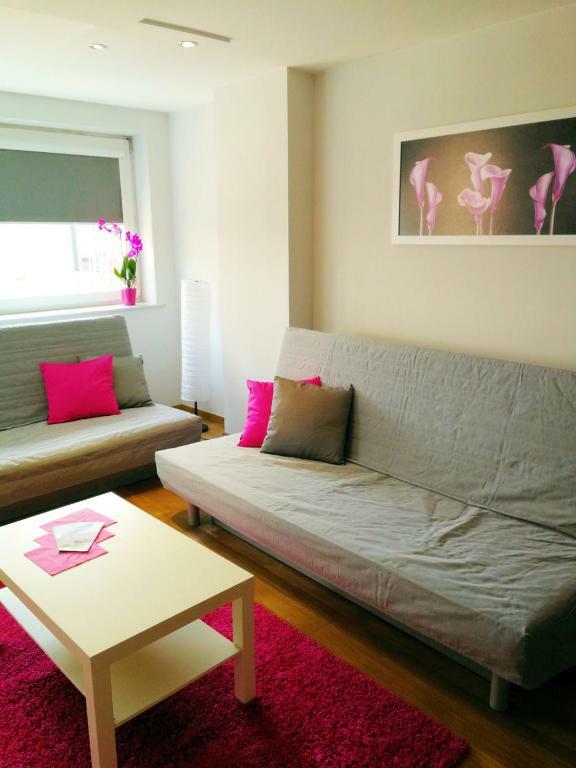 Our property includes 30 apartments in the very center of Warsaw. These are independent fully equipped flats situated in several buildings. Most of them are situated on streets Chmielna, Zlota, Zgoda, right next to the Palace of Culture. There is one idea which motivates us. We want our guests find in our apartments everything that we would want to find in our travels. Location strictly central. 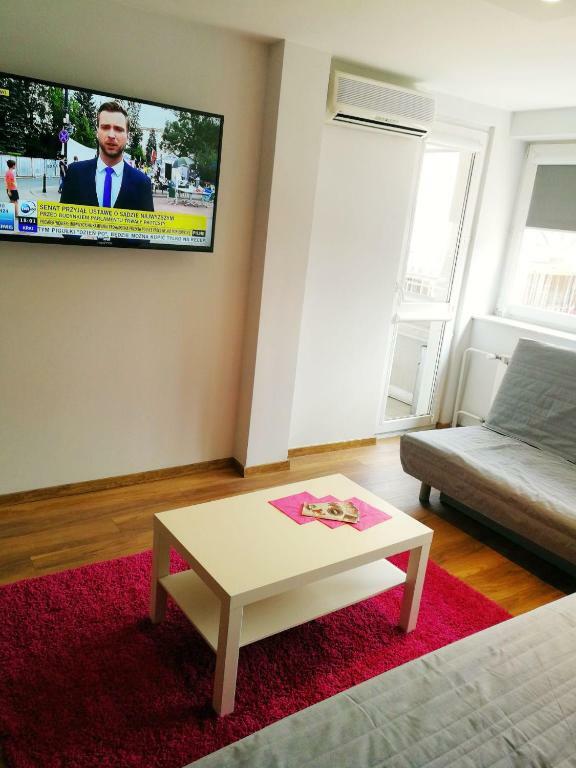 Right next to the Metro Centre and the Palace of Culture, 400 meters to the Central Railway Station. Right next to the streets Maszałkowska and Aleje Jerozolimskie. Tram and bus lines in all directions Warsaw. Walking distance to the Old City. Around the multitude of cafes, restaurants, cinemas, theaters and shops of all kinds. House Rules NWW Apartamenty takes special requests – add in the next step! NWW Apartamenty accepts these cards and reserves the right to temporarily hold an amount prior to arrival. Guests are kindly requested to contact the apartment at least 1 day prior to arrival in order to arrange a check-in and key collection. Please inform NWW Apartamenty of your expected arrival time in advance. You can use the Special Requests box when booking, or contact the property directly using the contact details in your confirmation. The location is great and the apartment is very clean and nice! Perfect! Central location. Basic but all that was needed. Warm and good shower. the apartment was in the center of warsaw so you can do everything by walk if you wanted to, the apartment has a bathroom and a small kitchen if you dont want to eat outside, the apartment also has a washing machine which i find very useflull but again didnt use it like the kitchen, the apartment has wifi also and is in a spot where you have cofee places and restaurents and lots of shops around, really loved my stay there. The apartment wasn't really that clean. It wasn't very dirty but you also didn't feel it was very clean, especially the bed and the sheets. The toilet was way too small, you could barely fit in the shower and the sink was in a kid size. Also, there was a lot of noise coming from the air outside, because of the 10th floor even when you closed the windows. The blinds on some windows would not shut down, they were broken so you could actually wake up really early from the sun hitting you in the face. But the biggest problem is the bed, it was way too hard and uncomfortable for someone to sleep in it. We didn't mind because it was for 1 night only, but I would definitely not recommend for someone who wants to stay for more days if he or she has a problem wth that. The apartment is in a safe neighborhood, it was relatively big considering that we were 2 persons, it has a bed (a little smaller than double) and a sofa you can sleep in. It also had a nice view, because it was in the 10th floor. They don't respond our mails. The bath was clogged by hairs ..